As the Fall season kicks in, it’s easy to focus on the shorter days and look ahead with dread to the impending arrival of winter. But let’s live in the moment, shall we? Here in Connecticut we’ve had a run of beautiful dry days with crisp nights perfect for sleeping. After two less-than-spectacular leaf seasons due to the hurricanes, this year there’s an ever-changing visual cacophony of scarlet, yellow and orange trees, bushes and vines out there to enjoy. This show is totally free! And speaking of orange, one of the best things about this time of year is the fabulous PUMPKIN. The pumpkin is a real North American food, introduced to newbies to these shores by the Native Americans. I found some fascinating information about pumpkins on the web site of a small farm in California. If you like to do sustainable gardening, read the information on how they used to grow the “three sisters” together: corn, pumpkin and beans. Every year my older daughter Lauren and I anxiously await the arrival of all the pumpkin products at Trader Joe’s: pumpkin butter, pumpkin chai, granola bars, biscotti and more! I can’t think of anything that doesn’t taste better with pumpkin added, sweet or savory. Around our house, a fall favorite recipe is pumpkin chocolate chip muffins. I created this paleo version of an old recipe I used to make for my kids which is lower in fat and sugar, higher in fiber, healthy fats and protein and adapted for gluten free and Paleo type diets. As before, if you are vegan, substitute 1/4 cup chia seeds you’ve soaked in hot water for 10 minutes per egg/egg white. Preheat oven at 375º. Toast pecans for 10 mins in the oven. Leave oven on for baking. Take all dry ingredients besides coconut sugar in a mixing bowl, use wire whisk to stir thoroughly. In a mixer, cream together coconut oil and eggs then add coconut sugar and beat until fully mixed. Next, add your fruit butter and pumpkin puree and continue to mix. Add dry ingredients 1/3 at a time and beat just until mixed – do not overbeat. Finally, add chocolate chips and pecans and blend briefly til mixed with the rest of the ingredients. Place mixture into a mini muffin tin and bake in oven for 20-30 minutes. Tops should be dry and toothpick come out clean. Remove from oven, try to let them cool a bit and enjoy!!! See our picture above for our results! You can also just cook the pumpkin filling in a ramekin placed in an inch of hot water. Steep for 5 minutes. Add optional sweetener (I use a couple of drops of Sweet Leaf liquid stevia) and/or a couple of drops of natural caramel flavor. Put some in a mug and go see some leaves! Please feel free to leave comments, suggestions and feedback on these! I’d love to hear how these are working out for everyone. Have a great week! RECIPE WEEK: OH MY CAULIFLOWER!!! Ok, PALEO PALS! Its RECIPE TIME! The four-petal flowers from these veggies resemble a cross or “crucifer,” hence the name. Broccoli is probably the best known cruciferous vegetable. Like Brussels sprouts, rapini, cabbage (green), cauliflower and turnips (white), it forms a “head.” Others – known as the “headless crucifers” – include dark green leafy vegetables like kale and collard greens. Broccoli, Brussels sprouts, cauliflower and rapini are all excellent sources of folate, a B vitamin. Broccoli is a good source of potassium. Broccoli and Brussels sprouts are good sources of dietary fiber and rich in magnesium. Broccoli, Brussels sprouts and rapini contain carotenoids such as beta-carotene. Red cabbage and radishes supply anthocyanins. 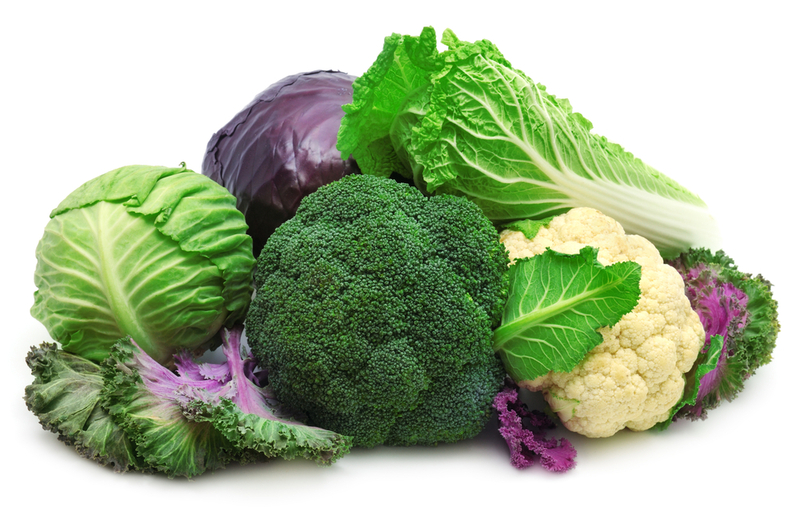 Other cruciferous vegetables provide different polyphenols, such as hydroxycinnamic acids, kaempferol and quercetin. In a large skillet, heat olive oil over medium heat. Add onion to skillet and sauté till soft, about 10 minutes. While it’s cooking, place cauliflower in food processor with “S” blade and pulse until it’s the texture of rice. (Alternative: use a cheese grater to grate into rice-sized pieces.) When onions are ready, add cauliflower to skillet. Cook till soft, about 7 to 10 minutes, then season to taste with salt and serve. Use as a side dish, add to soups, any place you’d use rice. After onion cooks 3 minutes, add 2 tsps of curry powder and a pinch of coriander. As it’s cooking if the onion mixture becomes too dry, add vegetable broth 1 Tbsp at a time until the onion is finished cooking. Add cauliflower as above. After 5 minutes, add ½ cup frozen peas, cover and cook 5 minutes more, till peas are done. After onion cooks 3 minutes, add 2 tsps of chili powder and a pinch of cumin. As it’s cooking, if it becomes to dry, add a Tbsp of water or vegetable broth. When cauliflower is done, stir in 2 Tbsp or more of salsa or taco sauce and heat through. You can also add ½ cup of beans for protein. Now be creative. Add cooked turkey sausage (seitan or tempeh for vegetarians). Add other sautéed vegetables. Put cauliflower in a pot deep enough for cauliflower to fill no more than half way. Add water/broth to cover. Boil till soft to a fork, around 10 minutes. Drain COMPLETELY in a colander. Return to pot. Use a stick blender to puree thoroughly. Enjoy! 3) Mix all ingredients together. 6) Cook for approx. 15 minutes or until crust is golden. I would love any feedback, suggestions, add-ons or stories about how these recipes worked out for you! Drop us a line and let us know how we’re doing! Noun 1. an intense desire for some particular thing. desire – the feeling that accompanies an unsatisfied state. Maybe you are trying to move toward vegetarianism, but your neighbor’s barbecue smell wafts towards you house and you crave STEAK. Maybe you are trying to follow the Paleo diet and you just want some potatoes!. My advice is to surrender–on occasion. When it comes to eating, you can do anything occasionally unless you are truly allergic. Think of the craving as a temporary priority! It will feel good to give in. Enjoy it, savor it, then go back to your long-term goals. It’s important to know you can be flexible. NEVER beat yourself up for giving in. Everyone needs a little pleasure now and then. 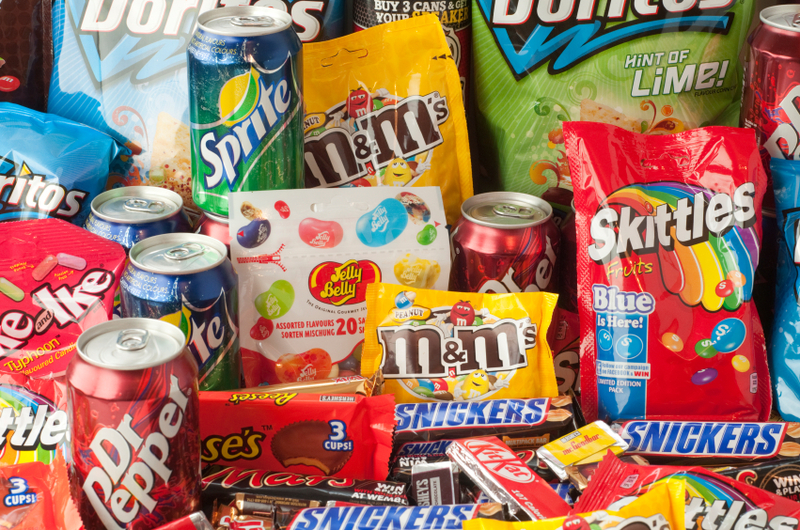 Another strategy is to figure out just how much you want to give in to your craving. Get a kitchen timer. When you get a craving for something you know will not align with your long-term goals, set the timer for 5 minutes and start it. If you still want to give in after 5 minutes…DO IT! Enjoy fully. Then move on and never think about it again. It was your choice. Here at Stony Creek Wellness, when one of our patients is on our Ideal Protein diet program and needs a temporary break, we cycle them through phases so they can go on a cruise, take part of summer off, etc. That’s a longer version of the same principle! So remember: Be consistent, but do not beat yourself up when you hit a road block or feel the need to enjoy yourself.